"Create The Magic In Your Life!" This week's Shop Feature is on Melvin Avenue By Amber . I actually decided to buy a bracelet from this shop. Something about this elephant bracelet was calling to me not to mention that I liked. I will admit when I first got it, I wasnt sure what to think. The beads were smaller than what was in the photo but when I wore it, I realized it added a feminine touch to it which looks neat. Only thing is that I needed to resize it a half size bigger realize it was a bit too small for my left wrist. No big deal though, I found that she was kind enough to resize it for me and when it came back, it fit perfectly. How did you come up with the Name of your Shop? Melvin Avenue is the street that my 2 sisters and I grew up on. 2. Tell us a little bit about your shop and what you think makes it unique? I love creating simple yet fun pieces that can be worn everyday. I enjoy working with beautiful gemstones and mixing them with metals and different textures to create unique pieces. 3. What is your favorite item at the store and why? 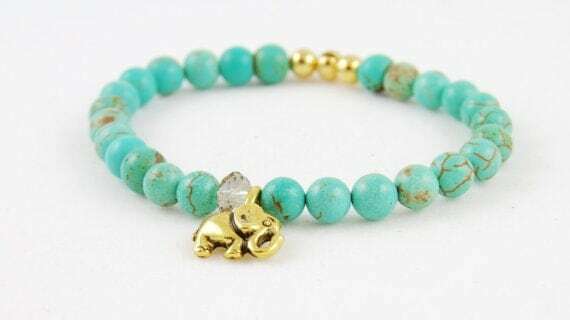 My Turquoise Elephant Bracelet is my favorite item. This was an item that I had created for myself long before I had ever even though of selling my designs. 4. What inspires create your products? I love making elephant jewelry and accessories. The elephant is such a beautiful creature that symbolizes pride, loyalty and wisdom in so many cultures. 6. Do you have any coupons or discounts for us? 7. 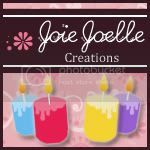 What advice can you give for other sellers out there for their shop? Being a successful seller has less to do with what you are selling, but largely how you sell your items. The most important part of selling is how you advertise and present your product to the world. Make sure to spend time perfecting your descriptions as well as your product photography. This is what will help sell your products. 9. What is your favorite vacation shop and why? Big Sur, California. It is such a beautiful and peaceful place. I love hiking through the forest and looking out at the ocean views. This is such a beautiful bracelet! Thanks for the chance to win. Have a wonderful day! I love the look of the bracelet. 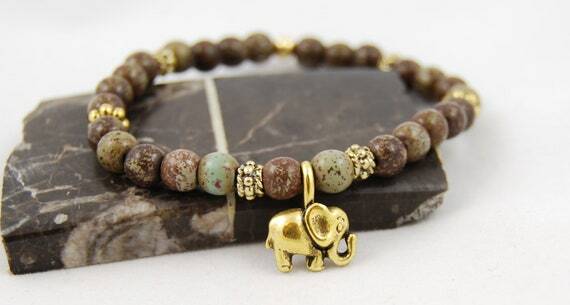 Turquoise is my favourite stone, and i love elephants. I would love to win! i am obsessed with this bracelet. Thanks for the chance! LOVE this bracelet... especially since I love elephants! This is a beautiful bracelet I would love to win. This bracelet is so adorable! thanks for the giveaway! So cute, my daughter LOVES elephants! This bracelet is adorable. Love elephants! I love this bracelet!! Elephants are my favorite animal!! i love it all, thanks for the chance! The Magic of Caradmom Seeds, Create Your own Love Spell Oil! High John Conqueror Root Magic Spell Candle Tips! Psychic Joelle 2012. Powered by Blogger.